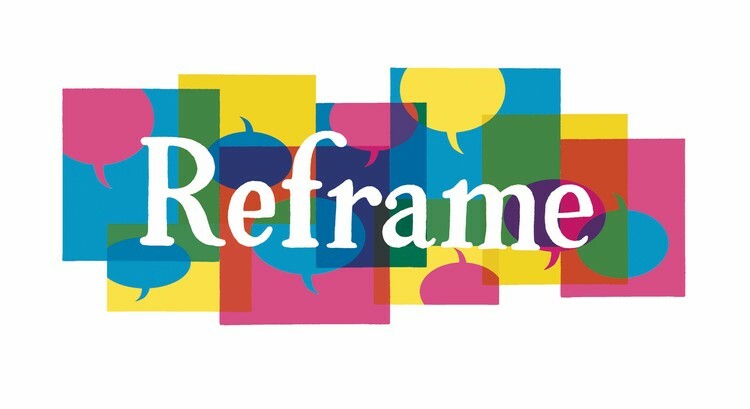 In order to free up some preparation time for the coming presenters we have decided to organize the third meeting of the History, Trauma & Comics Research Circle around a comic produced by the Australian Immigration Agency. 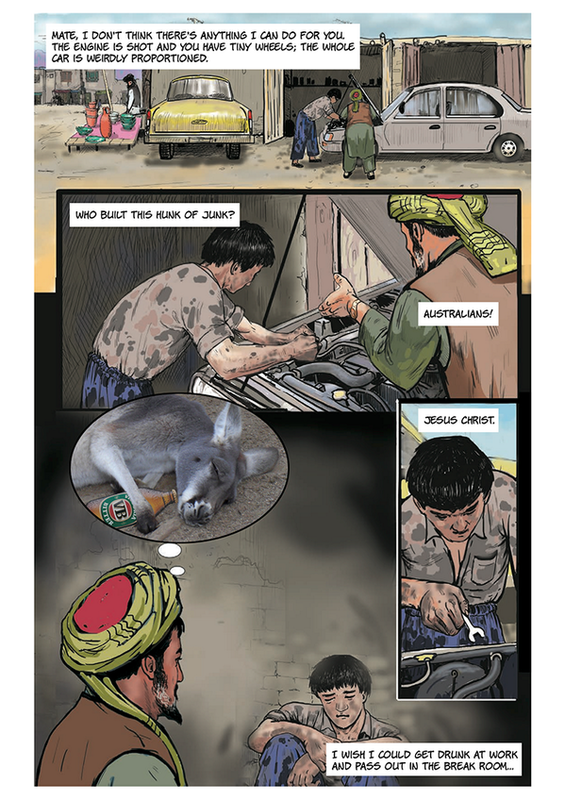 This comic, which aims to inform possible Afghan immigrants about the realities of immigration to Australia, has caused quite a controversy in news media from around the world. It is our aim to organize a roundtable discussion on the comic during the third meeting on the 10th of April 16:00 GMT. We have gathered up some links with more information on the comic below. First off, here is a website where you can still see the whole comic (all the way below in the Scribd box. 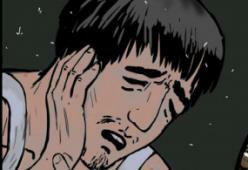 It seems the Australian government have taken the comic down from the website: http://www.sbs.com.au/news/article/2014/02/13/refugees-angered-governments-graphic-novel-campaign. 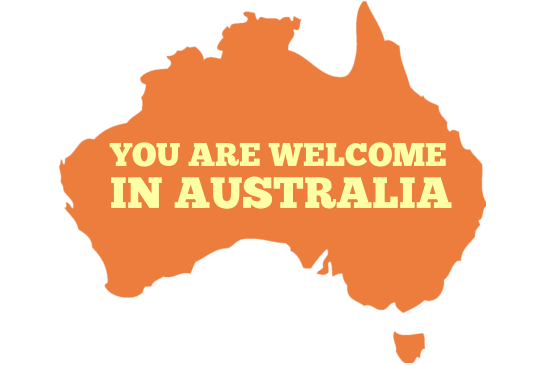 People adding text balloons to mock the story (scroll down): http://www.buzzfeed.com/jennaguillaume/australian-government-sends-graphic-message-to-asylum-seeker. 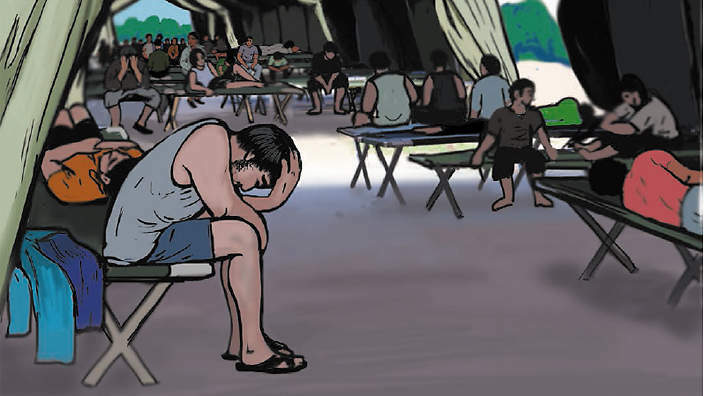 It might also be interesting to contrast it with this comic about Australian detention centres: http://serco-story.theglobalmail.org/. Finally, it might also be productive to think about this immigration comic in relation to a recent exhibition (curated by, among others, Paul Gravett) called Reframe: http://www.culturalfoundation.eu/events/reframe. This entry was posted in News, Scheduling and tagged australian immigration comic, Comics, immigration, Trauma. Bookmark the permalink.